Here at Petersen's Automotive you're not just a customer, you're family! As family, you deserve nothing but the best, which is why we take pride in solving your problems by figuring out the most economic way to fix your car and by helping you get where you need to go while your vehicle is in our shop. We hope you will come by and let our service speak for itself. Experienced, informed, and efficient mechanics. We use state-of-the-art computer diagnostic software to get you back on the road quickly and safely. We provide a free loaner car to those who require it, as well as rides to home or work while we have your vehicle. 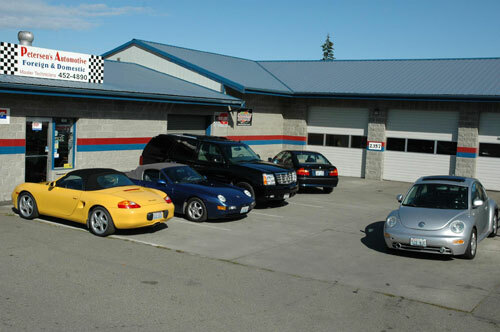 We offer a complimentary car wash and vacuuming. If we don't already have the lowest price, we'll beat any other shop's estimate by 5%. 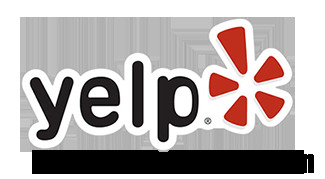 You don't have to take our word for it, check out the countless satisfied customers on our Reviews page! All of our oil changes include one free wiper blade, all for only $29.95 + tax (most vehicles). Copyright © 2019, Petersens Automotive, Port Angeles, Washington.